I’m a big fan of trying to make these changes easier. Like the placebo effect can help us feel better when we take sugar pills thinking they’re medication, I’m all for using how our brains work to – for lack of a better word - trick myself into doing things I want to do. 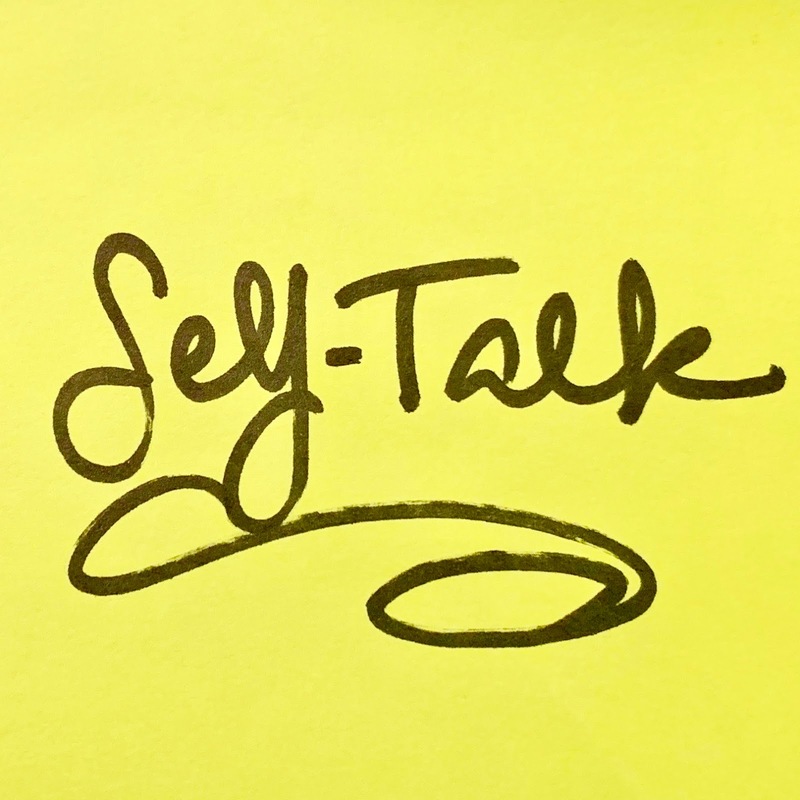 How we think, our opinions of ourselves, and the language we use can limit us and our personal growth. I’m considering which of my memories, thoughts and reactions aren’t serving me. Some of them make me feel like a powerless victim. I want to lose the ones that are holding me back from doing things I want to do and from being who I want to be. With my divorce from a long-term marriage final, I’m making a conscious effort to change the stories I tell. Things that were funny and garnered laughter when shared previously are now sad given our relationship ended. With self-reflection and practice, I’m learning to stop myself before telling some of these stories that feel like automatic responses in conversation. When friends or guests would ask where something is that I don’t have, I initially said, “I used to have some, but I didn’t get them in the split.” Over time, I changed it to “I haven’t replaced them yet.” Recently I didn’t say anything when it came to mind in conversation. Soon, I may replace some of these items with things I love in hopes of adding more enjoyment to my new circumstances. I think once I’ve trained my brain to react with a thought that is pleasant for me, I’ll have completed the transition for the better. If I keep telling myself or others about memories that make me sad or feel bad about myself, I’m hampering my ability to move on. I’m actively working on a new life and creating a new outlook in an effort to respond in ways that make me feel good about myself. I don’t need to forget or ignore challenges, but I don’t need to keep giving them power over my future. I get to be the editor of my life story, and I can be intentional about what serves me well for what’s to come. When I think about my body and my health, am I focusing on what I’ve lost or what I’ve gained? It pains me when I think, “Multiple Sclerosis took this from me.” It’s true, it did. MS has taken a lot from me, and it’s not something I dismiss. It took from me the ability to do some activities I enjoyed. It took my sense of self as it was. It revealed my belief about my excellent health to be one of ignorance. It’s taken years for me to learn how my MS affects me and what helps me live well with it. If I focus on what MS has taken, it doesn’t feel good. If I focus on how my life is better today than it was before I was diagnosed, I feel better. I’m trying to rewire my brain and my automatic responses to be thoughts and comments that help me feel good about myself. It helps me to notice where my thoughts aren’t serving me in a way that encourage, motivate or inspire me. Just in everyday living, I aim to be intentional about my word choices. The word diet feels like punishment to me. I replace the word diet with nutrition, sustenance, food choices and delicacies. My food choices are somewhat restrictive given food sensitivities. I’d love to lose a few pounds, but I try to think of it as respecting my body by making nutritious food choices. Some foods are sustenance, and some are indulgences. I’ll avoid foods that don’t sit well with me. And when I choose to eat them anyway, I’ll refer to it as feeding my soul so that I can stay on track. Will power, restriction and fear don’t keep me making the food choices I’d prefer long term. I need to allow for indulgence periodically to maintain overall good health. When it comes to physical fitness, I avoid saying I need to exercise. Exercise connotes punishment and dread when I hear the word. Instead I write “daily fitness” on my to-do list. I aim for a mix of stretching, strengthening and improving endurance. I’ll say I need to be outside and active when I’ve felt I’ve been too sedentary. For me, the language I use influences how I feel immensely. If I can frame things in ways that entice me rather than shame me, I’m more likely to act on them. In the last year, I felt like I was getting a lot done, but I also felt like I was coping. I’d really like to shift my thinking to feeling like I’m maintaining and thriving. Making a fresh start is a perfect time to lose what doesn’t help and build what does. 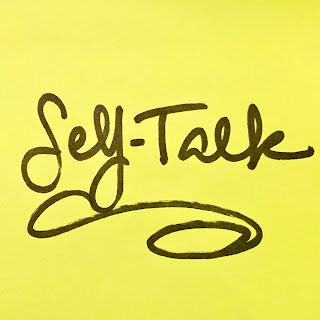 How I talk to myself is a terrific way to start.